This Post has already been read 492 times. Adding to its long line of innovative smartphones, Samsung Pakistan, the world’s leading electronics manufacturer, recently launched the next generation of Samsung Galaxy A smartphones for its customers. 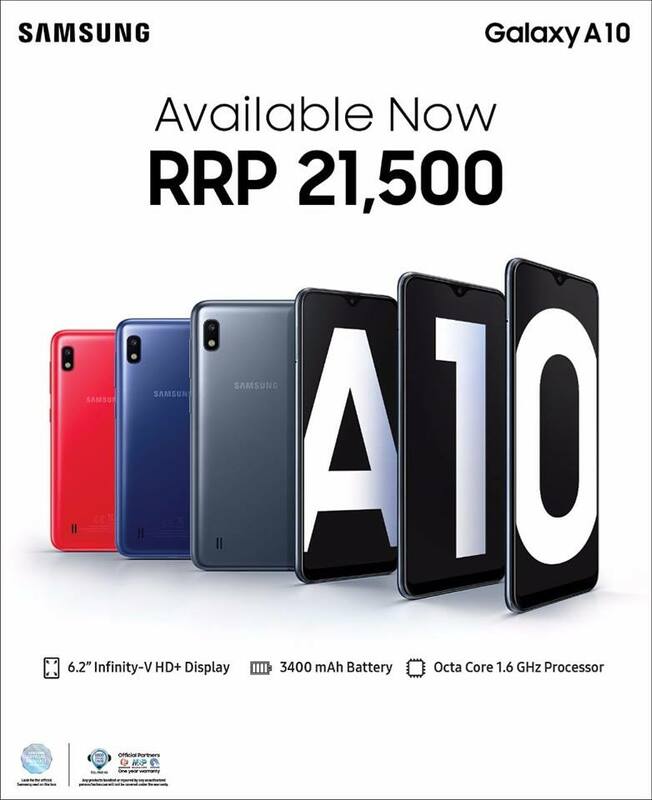 Featuring the Samsung Galaxy A50, A30 and A10, the company’s new line of high-tech smartphones is being touted as the ‘coolest new action phones’ with features such as a 123º Ultra-Wide Camera, 4000 mAh battery, Infinity-U Display and fast charging capabilities.